Fight back against all kinds of pests by teamng up with the region's most trusted pest control company. Speak with us today about your needs. When it comes to your home, don't take any chances. 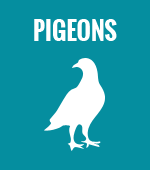 Make sure that you work with the area's most qualified pest removal team! We've been serving customers all over the region for more than 30 years. You'll be treated right when you turn to our family-owned and operated team. No matter what you're up against, you can count on our experts for help. 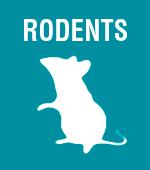 From ants, roaches, and other bugs to full-sized rodents like rats and mice, you can trust our team to take care of your problem quickly. Just give us a call and let us take care of everything! 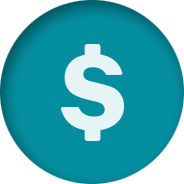 You don't have to break the bank to reclaim your property from nasty pests. 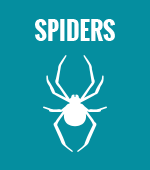 Just call on the region's most affordable pest control experts! We offer senior discounts and other special deals. Mention this website for 50% OFF any traditional or organic job! 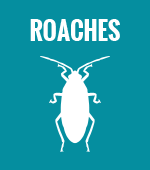 We are the Favorite Pest Control in Phoenix for a Reason! Our Phoenix exterminators are a specialized breed. Bark scorpions climb stucco walls to find ways to get in to a house. 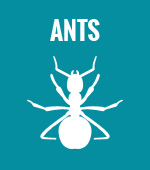 Argentinian ants cooperate with other ant colonies to damage plants and trees. Bed bugs drink human blood at night. 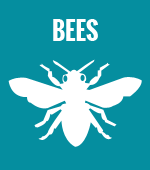 Every insect is different in size, diet, societal structure, and habitat. Every insect requires a different action plan. 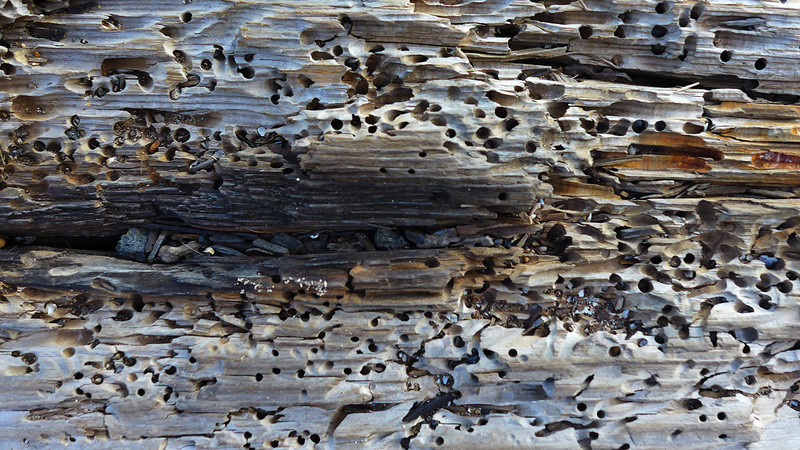 Left unchecked, many kinds of insect colonies will grow frighteningly large and remind Phoenix homeowners daily that preventative measures must be taken. Some exterminators treat all insects the same, spraying pesticides on everything. 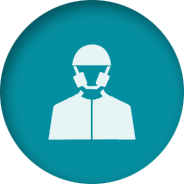 We want to diagnose and treat each pest control case for the specific problem that it is. We’ll use the proper techniques and products needed for your specific problem. 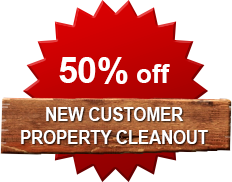 We’ll spend as much time as needed to properly treat your property. We’ll charge you as much as the job needs and no more. 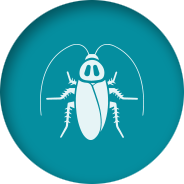 We’ve spent over a decade learning how insects infest different houses, yards, and pool areas in Phoenix. We know what to do in each individual case.